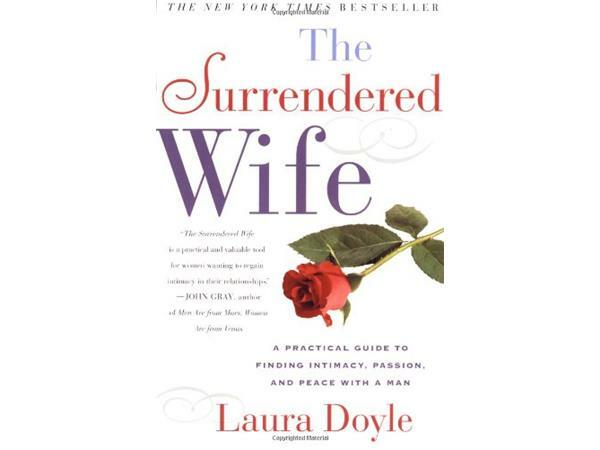 Laura Doyle is The New York Times best-selling author of The Surrendered Wife, The Surrendered Single and Things Will Get as Good as You Can Stand. 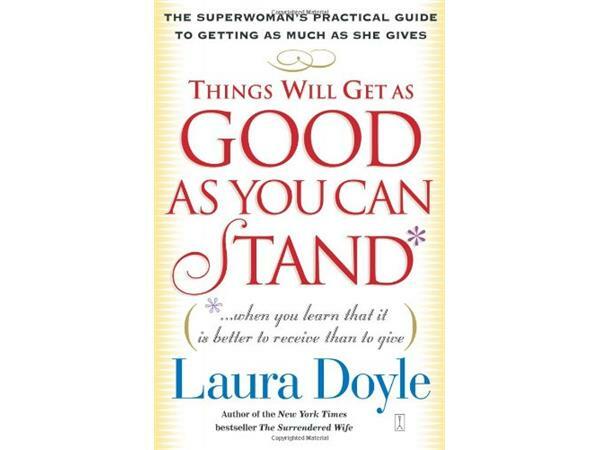 Her books have been translated into 16 languages and published in 27 countries. Over 150,000 women credit her with not only saving their relationships, but also showing them how to become desired, cherished and adored. She has appeared on CBS Evening News, Dateline NBC, The Today Show, Good Morning America andThe View. She has been written about in The Wall Street Journal, the New York Times, the Los Angeles Times, The Washington Post, The London Telegraph and The New Yorker. She is a regular contributor to The Huffington Post. 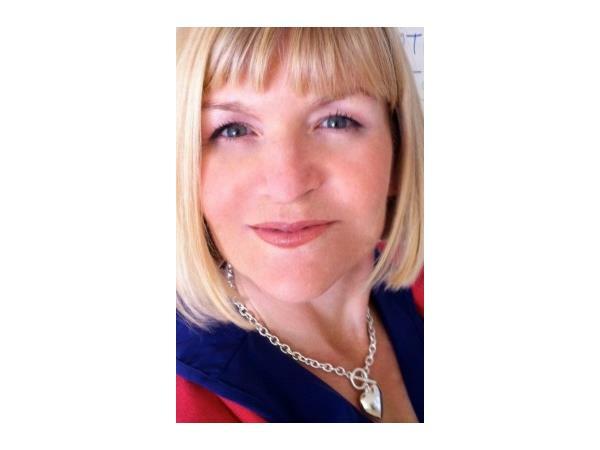 Dr. Wade is clinical psychologist, author, TV host, and motivational speaker, who inspires thousands of people each month with her dynamic range of events and free teleseminar's.